Nearly two years after it came into service, the maintenance offer for the LEAP is starting to expand. 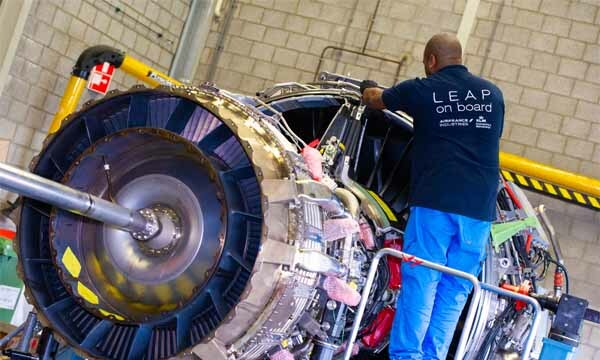 AFI KLM E&M wants to make sure that it doesn't miss out on this potentially huge market with nearly 15 000 engines already ordered. The Franco-Dutch group moved quickly, getting its first approval from the EASA last April, then from the FAA at the end of May. The completion of its first major project was just announced on 4th July.